Bring back the swan dress. The wedding music phenomenon talks Ray-Bans, having dinner with Bjork, and what constitutes his perfect day. 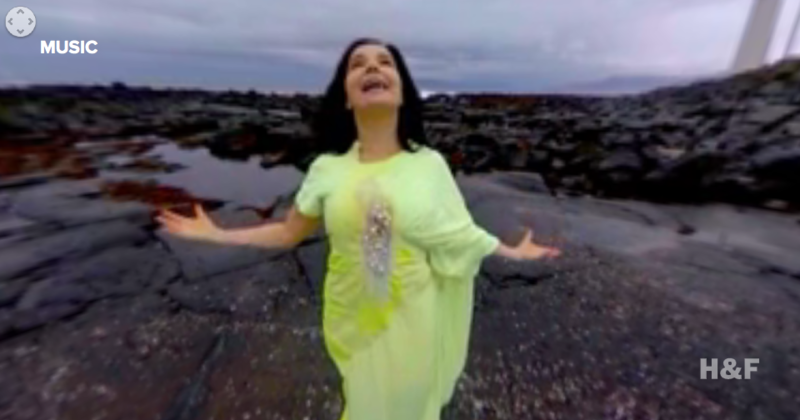 Bjork walks through volcanic Icelandic landscapes, beating her chest, making Psycho-esque reee reee reee stabbing motions, and head banging while face-down in a cave. 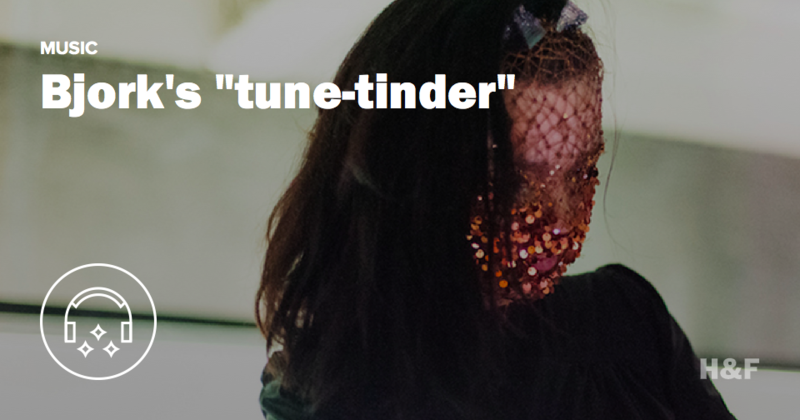 Bjork surprised the guests with an opening DJ set that included music from Death Grips, Kate Bush, Cut Hands, and Tri-Angle artists like The Haxan Clock, Vessel, Rabit, and Lotic.